Chipmaker Nvidia Corp reported its fastest quarterly sales growth in nearly five years, powered by strong demand for the company’s processors used in gaming computers and in data centres. Shares of the company, which also forecast current-quarter revenue above analysts’ estimates, were up about 3 percent at $61.43 in after-hours trading on Thursday, on pace to open at a record high on Friday. 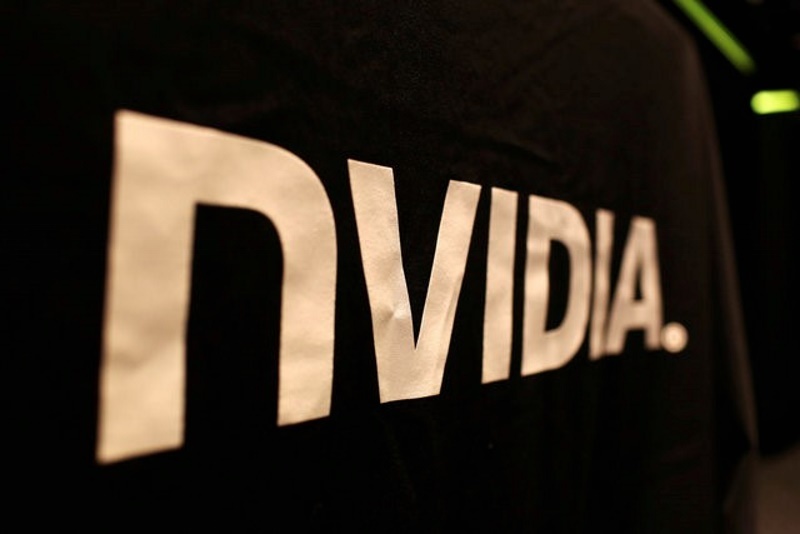 Nvidia has emerged as a dominant player in the high-end PC gaming market, where its chips power graphics for popular video games such as Grand Theft Auto and Call of Duty. The gaming division accounts for more than half of the company’s total revenue. “Strong demand for our new Pascal-generation GPUs and surging interest in deep learning drove record results,” Chief Executive Jen-Hsun Huang said in a statement. Data centres have emerged as a growth engine for the company, notching a near 110 percent jump in sales in the latest quarter from a year earlier. Revenue from the company’s gaming business, which makes chips that render graphics in video games, rose 18.3 percent to $781 million (roughly Rs. 5,221 crores) in the second quarter ended July 31. “Nvidia had a great quarter and appear to be hitting on all cylinders,” said analyst Patrick Moorhead of Moor Insights & Strategy. Nvidia forecast revenue to increase to $1.68 billion (roughly Rs. 11,232 crores) plus or minus two percent in the current quarter. Analysts on average had expected a rise to $1.45 billion (roughly Rs. 9,695 crores), according to Thomson Reuters I/B/E/S. Revenue rose about 24 percent to a record $1.43 billion in the three months ended July, topping analysts’ average estimate of $1.35 billion. Nvidia’s net income soared to $253 million, or 40 cents per share, in the latest quarter from $26 million, or 5 cents per share, a year earlier. Up to Thursday’s close of $59.70, the company’s shares had gained about 81 percent this year.